We are called for such a time as this and we won't give up until every child has the opportunity to be loved and cared for in a forever family. It's been said that it "takes a village" and we couldn't have the same impact without the hundreds of partners that have joined the Save Adoptions movement. It's very important for all that are fighting the good fight with us to keep fresh and educated on current and past articles and initiatives. 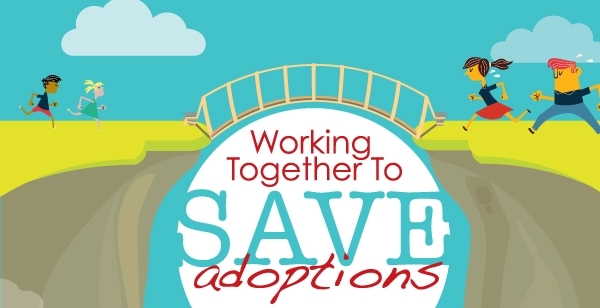 See the latest about the crisis in intercountry adoption here. < Not all problems with our government are easy to solve. But the decline in intercountry adoption is a problem with a very straightforward solution. 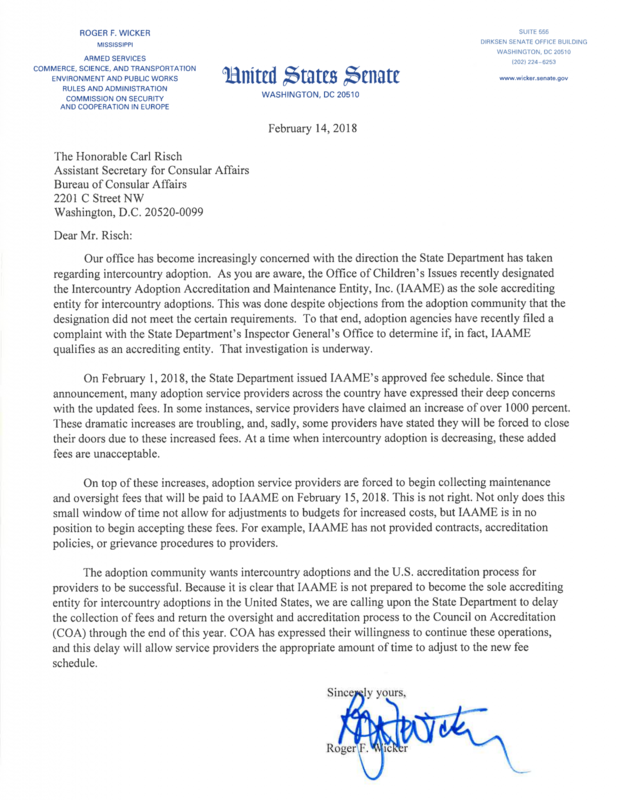 The Department of State needs to replace the Chief of the Adoption Division in the Office of Children’s Issues. The new Division Chief needs to be a person who actually believes that the best interest of a child is served in a permanent, loving family – and that solution is available in intercountry adoption if a permanent family is not found in the child’s home country. We understand that moving a civil servant employee out of their position is not easy – and the scandals at the V.A. Administration has given us many examples. But, we need to put the best interests of children ahead of the interests of an entrenched bureaucracy in protecting their own. A change of leadership is essential and it needs to be done NOW. Contact your Senators and Representatives and tell them delay is not acceptable. Pointing to isolated examples of agency misconduct does not come close to the misconduct of the Office of Children’s Issues. We can’t wait for the results of the Inspector General’s investigation – we want ACTION! ​Thank you Senator Roger Wicker, Mississippi, for leading the Save Adoptions charge to shine the light on problems within the U.S. ​State Department for intercountry adoptions. Senator Wicker recently welcomed a group of Save Adoptions supporters from around the U.S. to discuss how we can effect change and help the waiting children around the world. With a seemingly infinite number of orphaned children the world, and a seemingly infinite number of familieswilling to adopt them, the only thing that limits adoptions is policy. 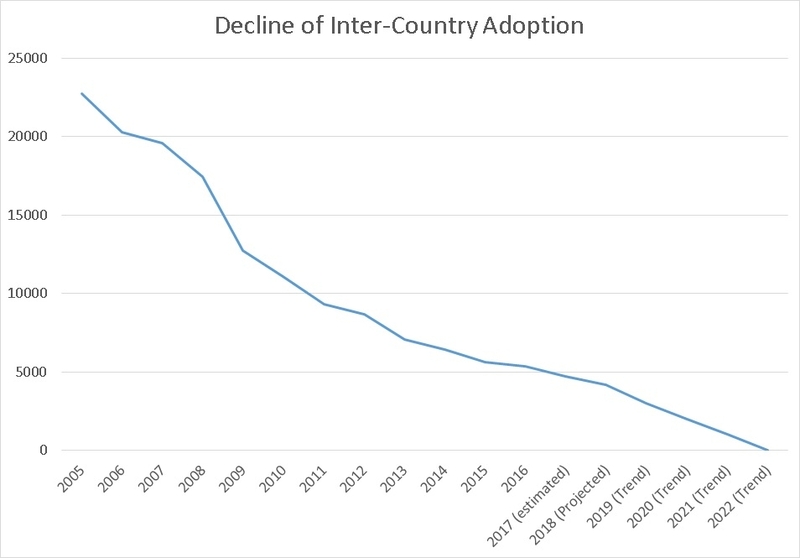 Adoptions rise and fall on the policy of the United States and other countries who cooperate. ​Thank you for your support!! !